How do you feel when something is hanging on your body and you are dragging. It would be extra weight on yourself and would visit doctor to remove it to ease yourself, but what about this dog in the photo who has been in this situation from Years? There are only few to take care of the dogs who has no home. We need your help in helping more animals like him. Please support our work. It is a very graphic photo but this is the reality. How can someone run the vehicle over the innocent animals? This is not the rare case in our town. It happens everyday. Rescuing the dog and bringing them to the shelter and medication or treatment is not just the solution. 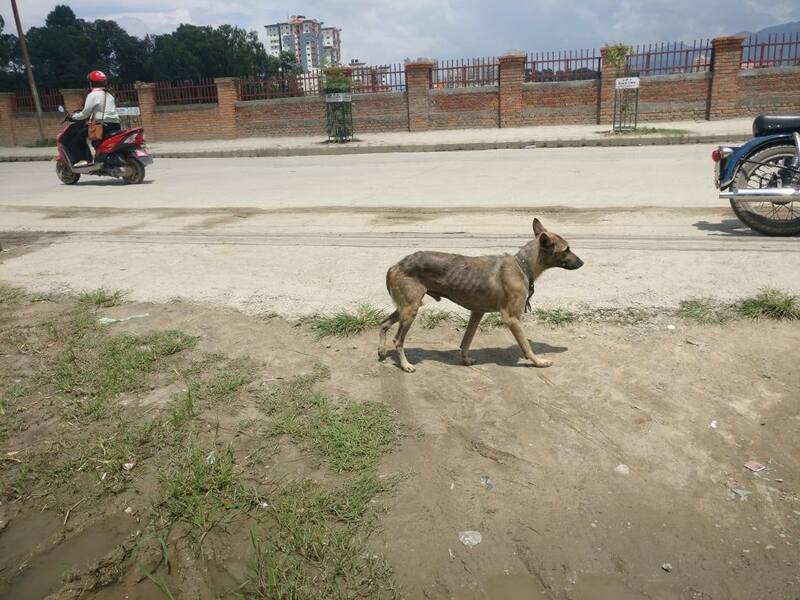 When will our government bring the Animal Law in Nepal? Why are we everyone so silent and not raising our voice for these innocent animals? Her both legs are fractured, one of the leg need to be amputated. Lets pray for her speedy recovery. Whom to blame? Farmers who abandon the calves, Weak Government who cannot make the law against this cruelty, People who eat and drink dairy products even though there is an alternative of milk available? Whom to blame the death of poor Bob who passed away this morning? 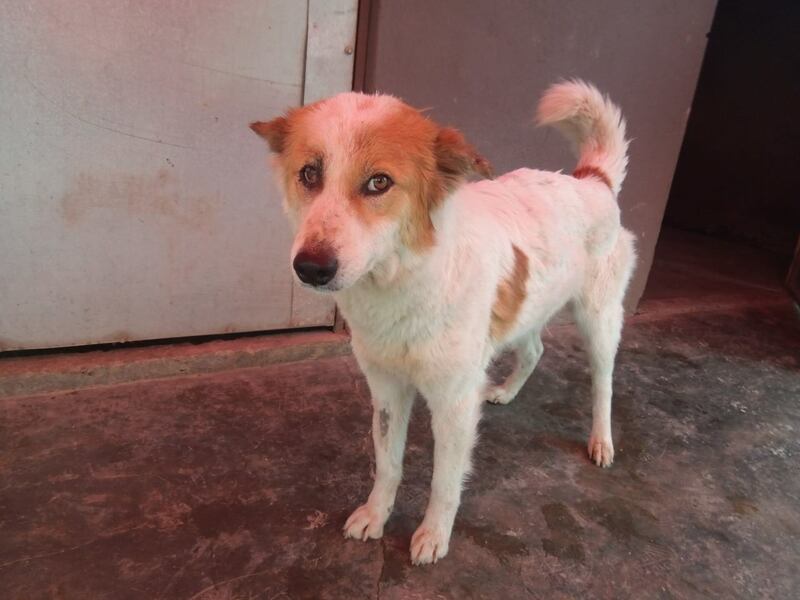 Bob was rescued from the street 30 days back and in exact 30 days of his stay at our shelter he left us all today. We gave him LOVE, CARE and whatever we had to make him feel comfortable at our place. We could not save him. What you feel when your baby dies in 3 months after being separated from his/her mom? Don’t they have feelings? Don’t they miss their mom? They do, this world is for all the creatures and not just for we humans. A child only knows the pain of separation from his/her mom. Bob is just an example, there are thousands of Bob in the street today and again, who is responsible for this? It is we HUMAN who are so selfish that when cows and bulls outlive their usefulness and or are considered too much of a financial burden, we human owners just set them loose on the streets.The government is so busy in corruption that they have no time to make a law for those who abandon animals. And we consumers are so much mean that we will never stop eating the products from animals even though there is an alternative for it. Unless we stop consuming dairy products, many Bob will be on pain everyday. Rest in Peace Bob. You will always be with us. A very overwhelming news for all those who showed concern about khaire (a name he is called by local people). Yes he is the one who had to suffer by few stupid people. He was beaten up very badly at lagankhel by two or three drunkards, packed in a sack and disposed at Patan Sundhara thinking he was dead. Khaire is all recovered and healthy now. We are very proud of our vet team, with their love, dedication and kindness they helped khaire recover within 18 days of time. Our team not only helped him with his physical wound but also his mental wounds. We have been trying continuously to win his trust as this incident has made him very aggressive. 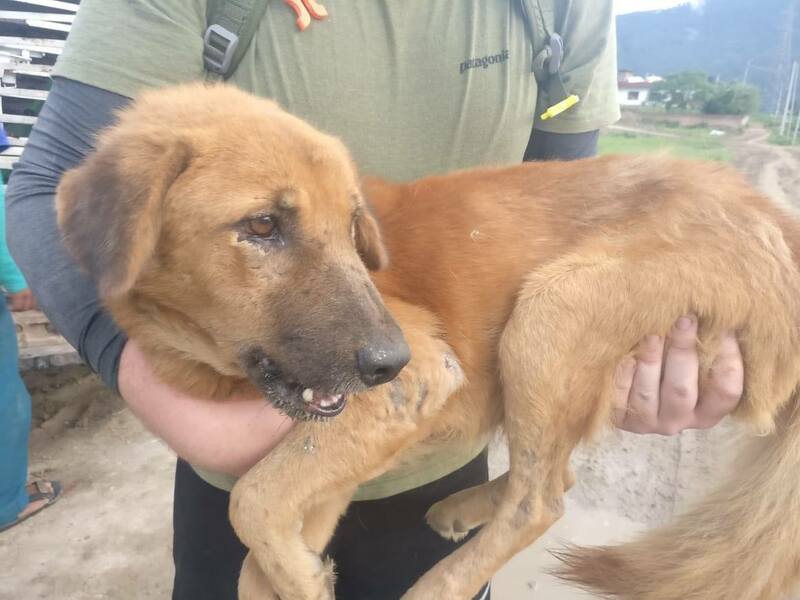 You can see Khaire’s critical condition when we first rescued him in the first picture and the progress he has made within few days in the second picture. Help us help more suffering animals. We wish to eradicate any type of animal cruelty. No animal should suffer unnecessarily. Donate today www.snehacare.org/donate. 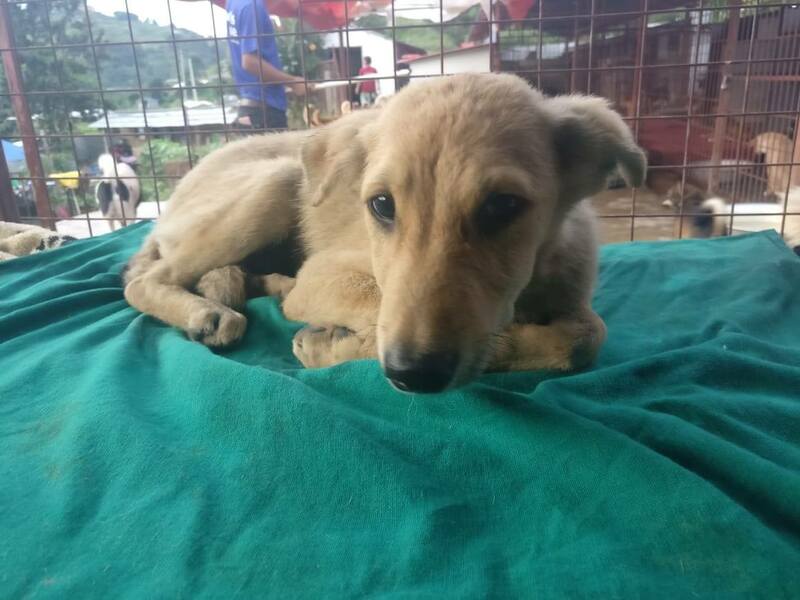 On Sunday along with field treatments our team also rescued four other dogs. Two from Imadol, one from Hattiban and another one from Patan, Sundhara which we are already well aware of. 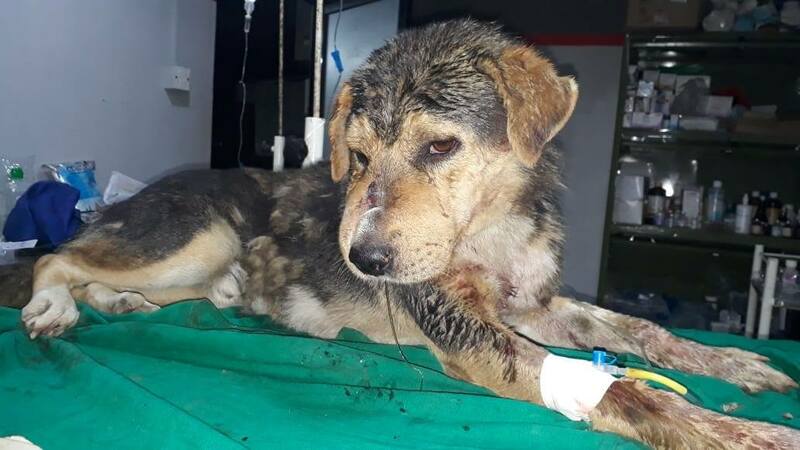 One case from Imadol was a five months young victim of a hit and run who is now paralyzed and won’t walk again with his four legs and another dog suffering from CTVT which has affected his eyes. And a dog with a problem in his jaw by which it is difficult for him to eat. Their treatments have been started and are in follow-ups. They are under the observation of our senior doctors and we hope to see them all recovered as we only have so much love and care to give to them. Help us help more animals suffering. Donate today www.snehacare.org/donate. Our Sunday turned to be a very fruitful for us. 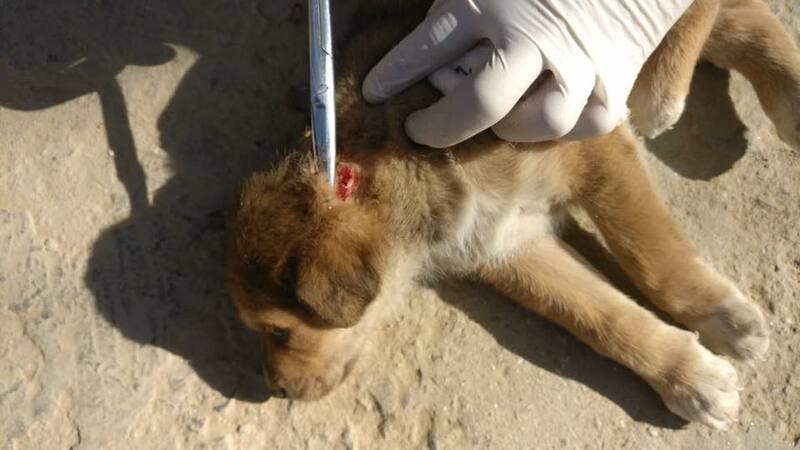 Our team went for field treatment in three different places for three different cases. 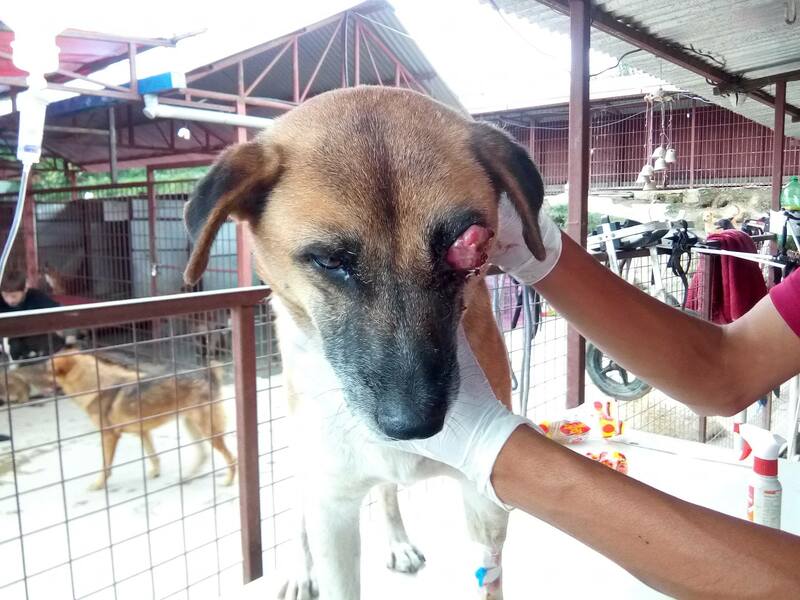 Firstly case of a abandoned dog suffering from both skin problem and malnourishment, secondly cases of CTVT and thirdly of two puppies who are the victims of hit and run cases. We have follow ups and will be providing timely treatments to them. We wish to keep them all with us but because of space limitations we have not being able to do so. Feild treatments are provided 7 days a week. 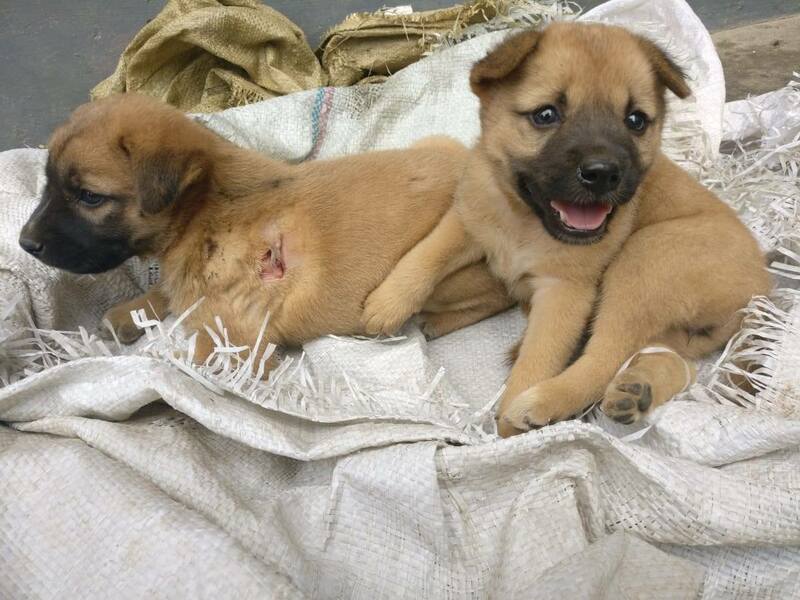 We wish to at least help them with medical attention. Help us help suffering animals pain ease. Donate today www.snehacare.org/donate. Meet Rome. 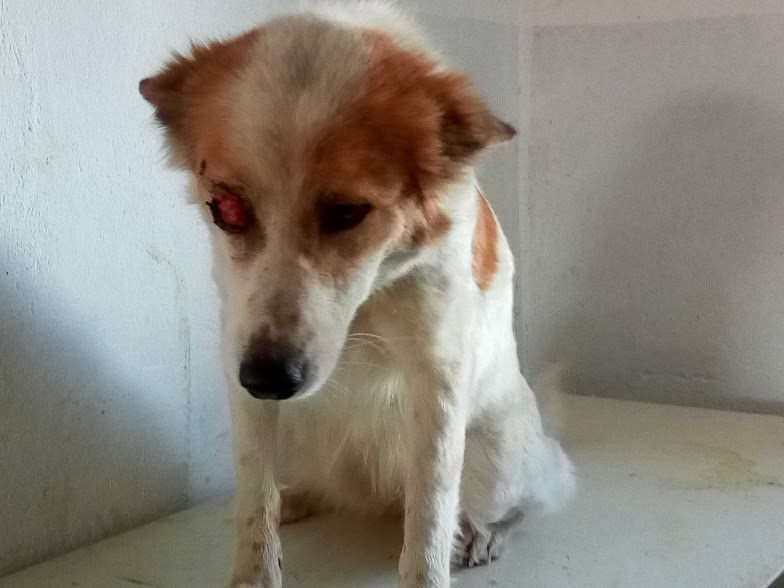 Rescued from Sangekhola, she was bleeding from one of her eyes when we found her. It is always difficult to see animals suffering like this on the streets. Years go by, and not one person stops to see what is wrong. Even if they do stop, their cell phones will come out first to record or ‘live’ broadcast the incident rather than sympathize with the ones who are hurt. Thinking about helping these poor souls becomes the last thought. Rome was suffering from a massive tumor in her right eye which grew bigger and bigger and finally blocked her vision. Now, after months of treatment here is our Rome. With the tumor all gone, we can finally see how beautiful her eyes actually are. She is a true furry beauty.